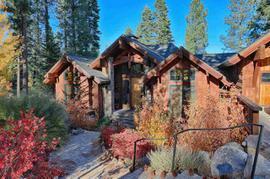 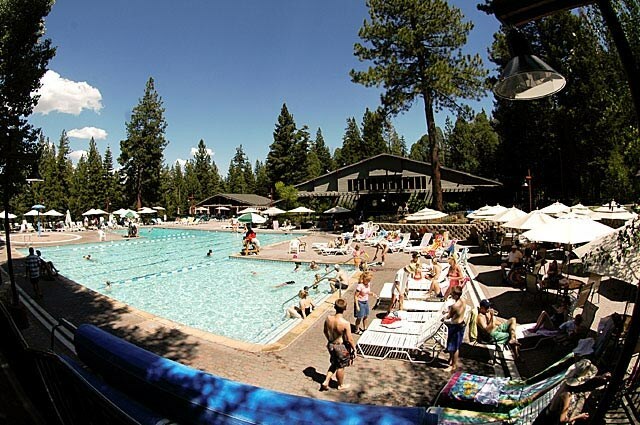 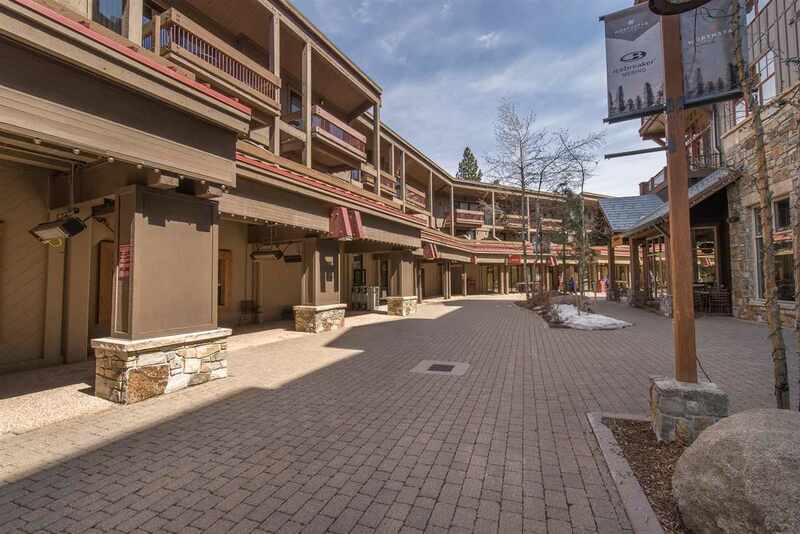 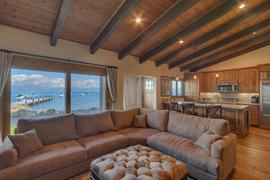 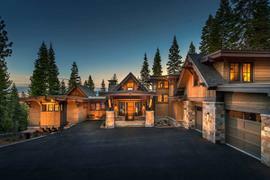 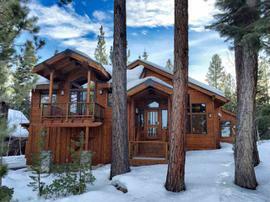 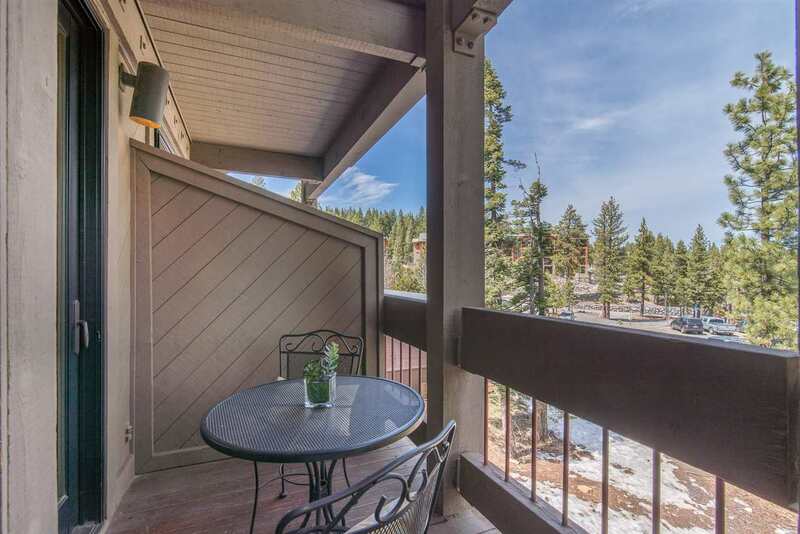 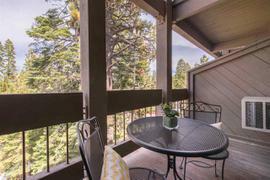 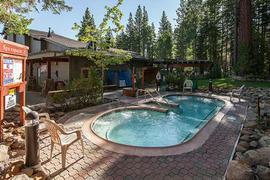 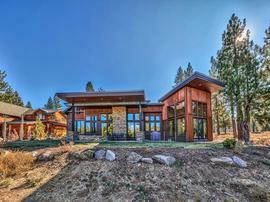 Timber Creek is located in the heart of the Village at Northstar. 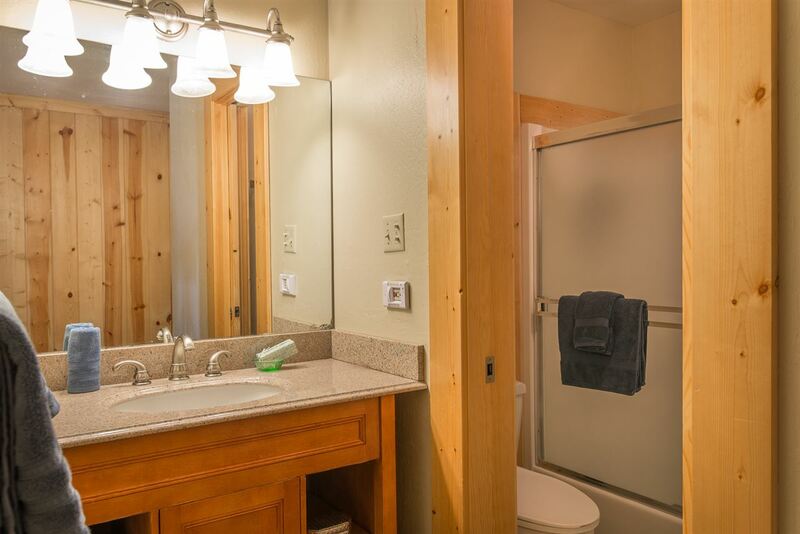 If convenience is top priority, look no further. 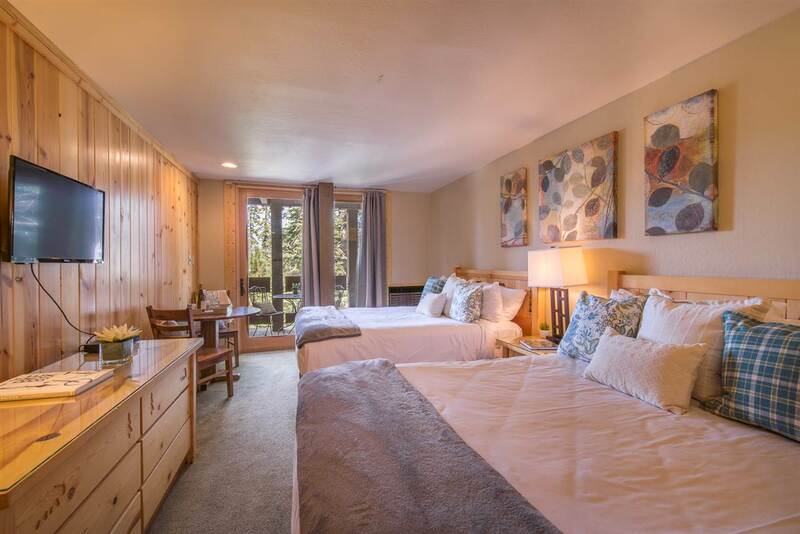 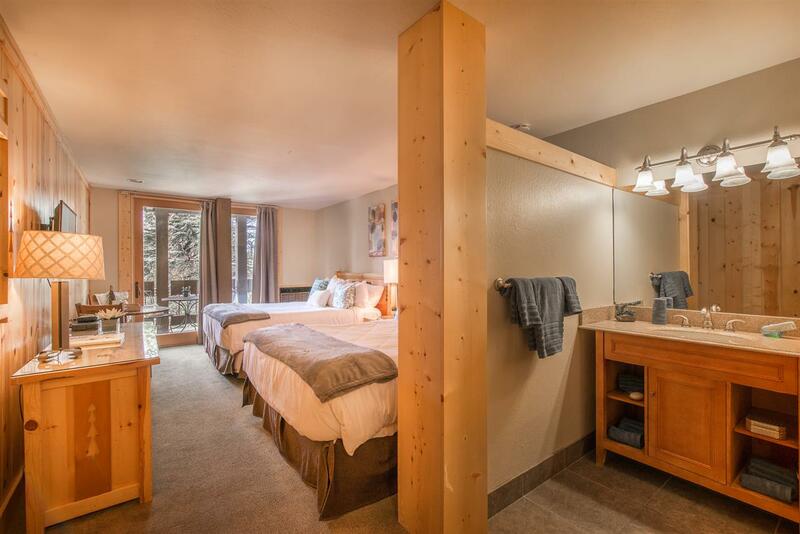 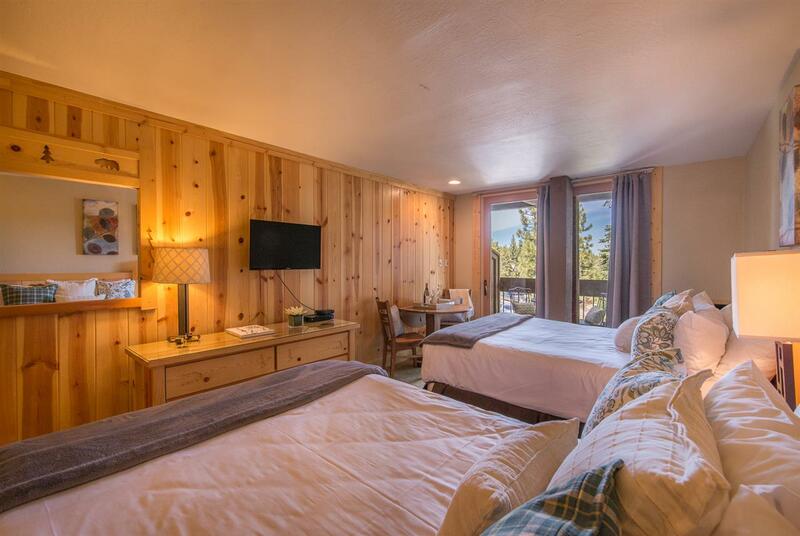 Skip traffic and schlepping, and wake up steps from everything, most notably the Big Springs Gondola. 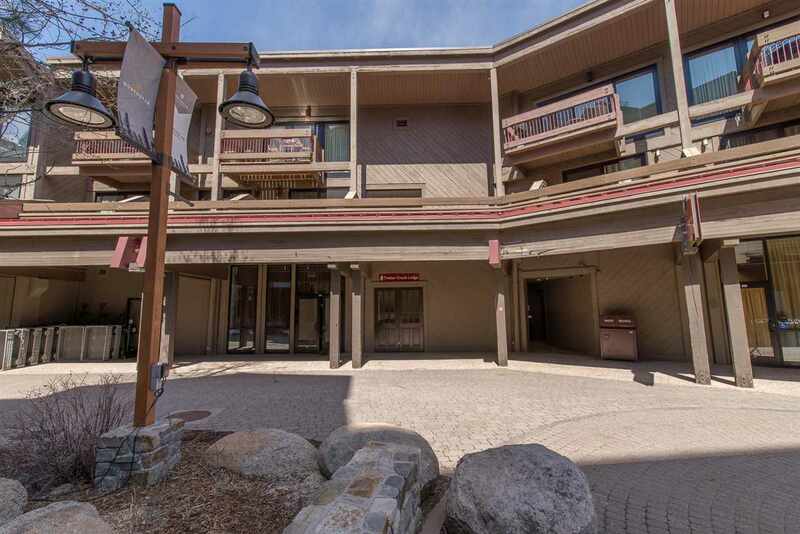 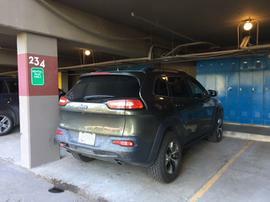 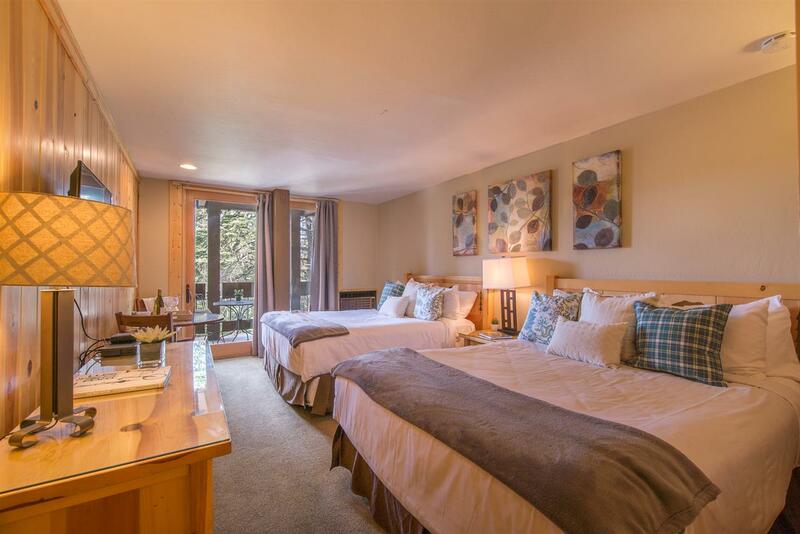 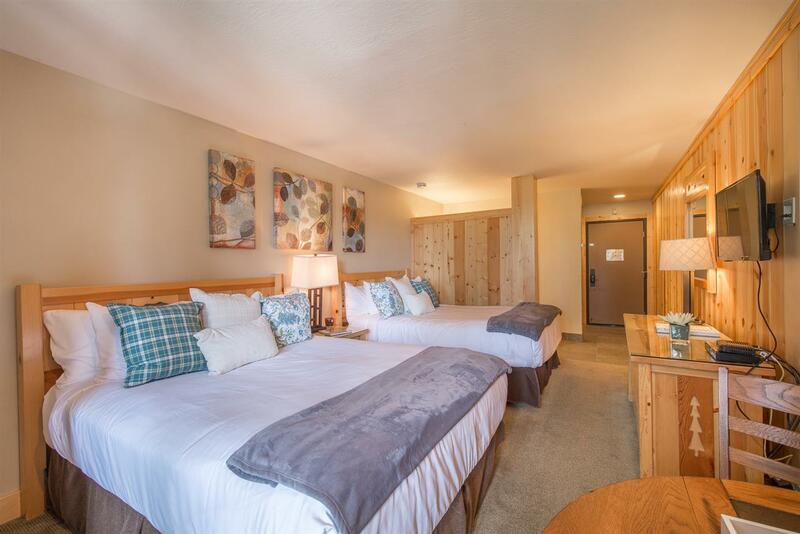 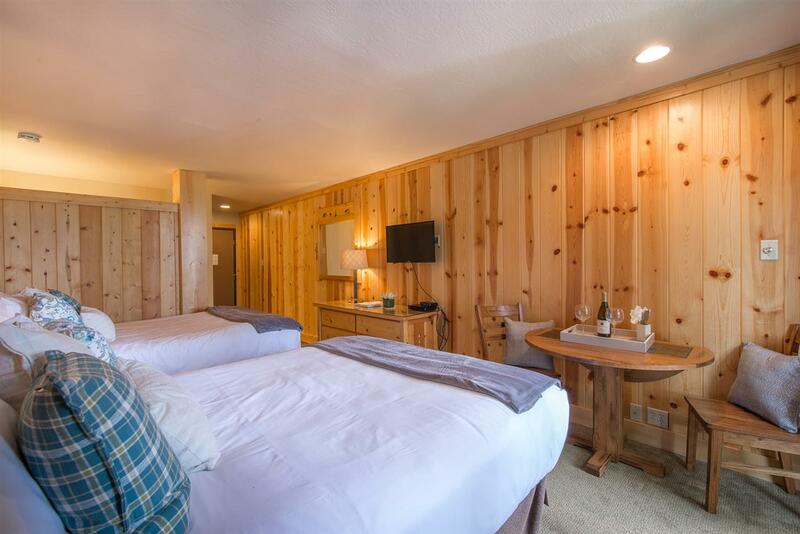 Be on the ski hill within minutes and just steps from Village shopping, restaurants, and ice skating rink. 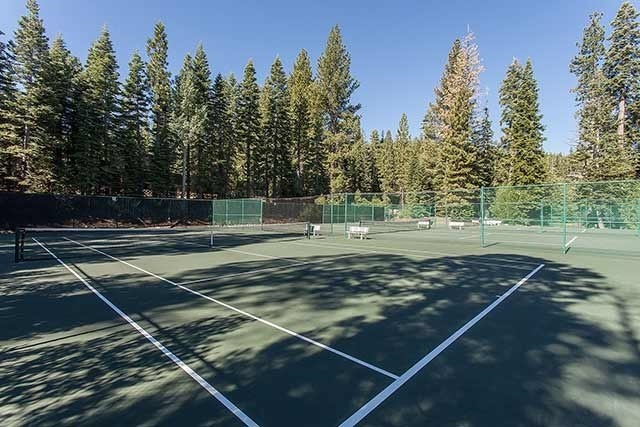 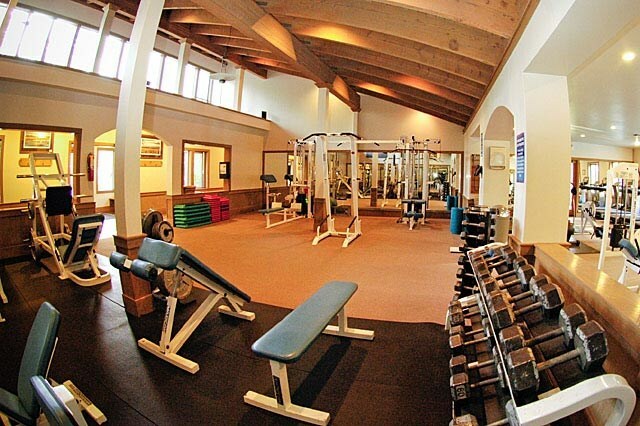 Includes year round NPOA recreation center access with lap pool, tennis courts, steam/sauna, pickleball, arcade, and modernized fitness facility!